e.l.f. 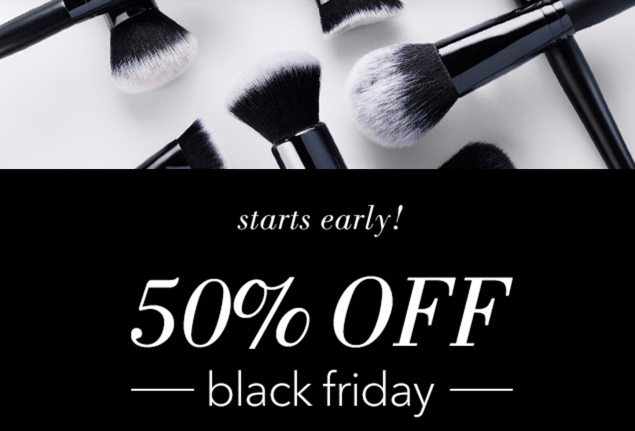 Cosmetics Black Friday 2016 sale starts early! Why wait? e.l.f. Cosmetics is offering 50% off sitewide on your orders, should they first meet the minimum spend requirement of $30. 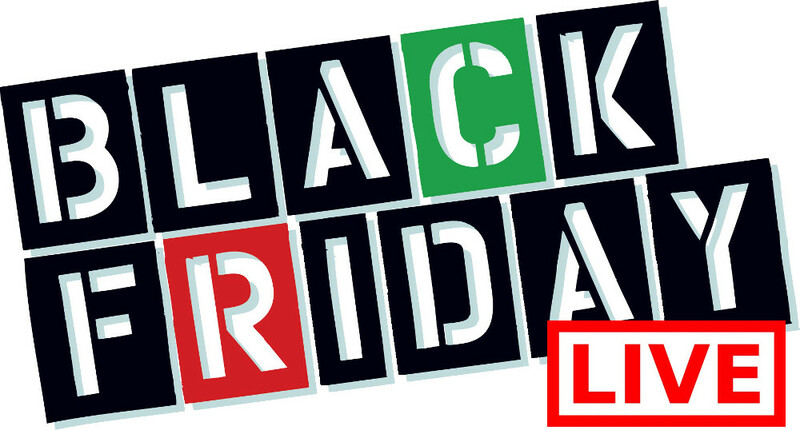 Please enter the promo code BLACKFRIDAY at checkout to receive the 50% off of your purchase. Excludes all new items. This e.l.f. Cosmetics offer is valid online now until 11:59 PM PT on Friday, November 25, 2016. While supplies last. Canadian orders will receive $4.95 or other applicable discount off the $7.50 Canadian standard shipping. Also, FREE shipping on orders $25 or more based on $4.95 standard US shipping. Holiday is here! Shimmer and shine with this great Black Friday beauty offer at e.l.f. Cosmetics! It's perfect to gift and to get. 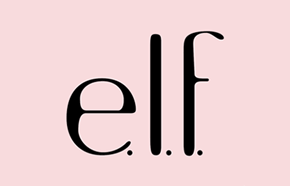 Click here to begin shopping at e.l.f. Cosmetics.